Sell Treasured Pieces of Fine American Furniture and Folk Art? 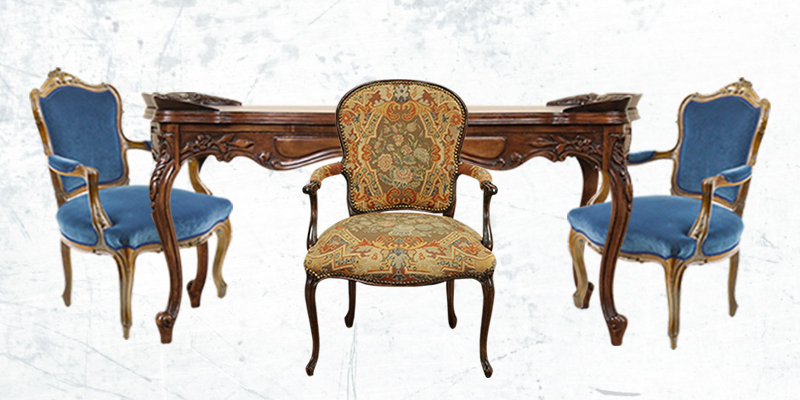 Are you looking to see some of your antique American furniture and folk art? Finding a great place to sell these items can be difficult because you want to make certain that whoever buys them will both appreciate what they’re getting and pay you what the pieces are worth. Those who aren’t antique collectors may not realize the value of the pieces you have and will try to lowball you on prices. 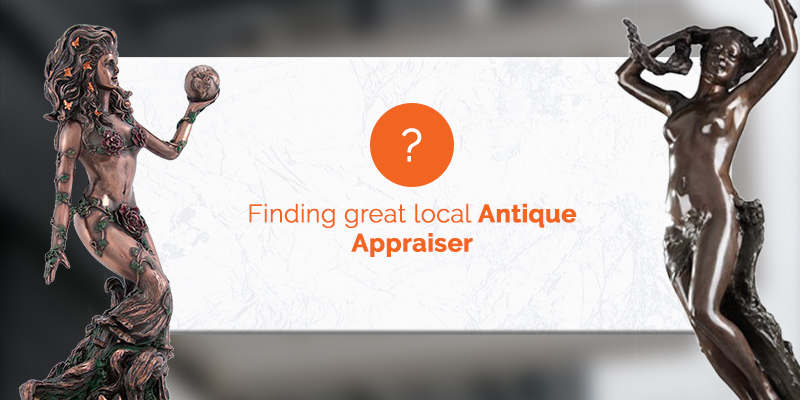 That’s where working with antique auctioneers can give you an advantage. 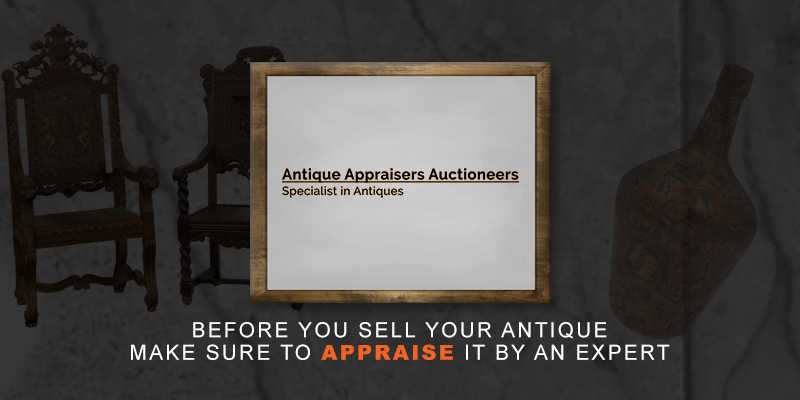 Before you sell to someone, make sure you’ve had the item looked at by an expert. An American antique appraisal will let you know the value of the piece. This way, you won’t sell it for less than what it’s worth. While doing a private sell can work out, there are a couple of options that are often better. Selling your pieces at an antique auction has a few advantages. 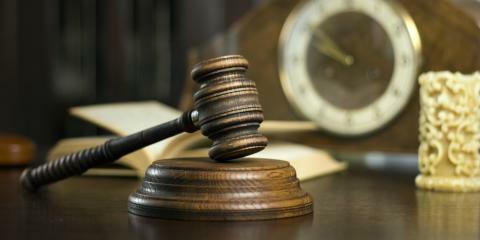 While you will have to pay an auctioneer’s fee, you’re also likely to make more money here than you would doing a private sell to someone. That’s because the people at these auctions are antique collectors. They understand what the pieces are worth. If you have something that’s fairly rare or in outstanding condition, it’s possible it will spark a bidding war. That can result in selling an item for much more than you would in a private sale. 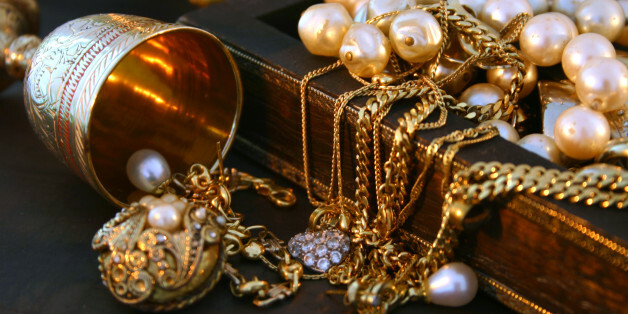 Some local antique appraisers also purchase antiques to either resell or to sell at their own auctions. Again, these experts know what pieces are worth and will give you a fair price. They may already have a buyer in mind when they purchase your items, or they may believe they know several collectors who will bid on the item at an auction.